Here’s a question for you if you’re a mother. Do you remember the first time you had a child? Your long awaited little bundle of joy finally arrives, and you’re so happy to meet him or her. But then, it hits you hard afterward; there are a lot of changes and you don’t know if you can handle them. There are changes in your body, brain, and your day to day life as a person. You feel fat, you hate your husband, you realize that 24 hours is just not enough for you in a day, you’re depressed, and you struggle with breastfeeding! 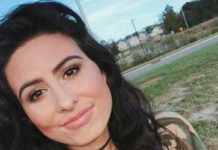 How come no one warned you about all of these?! You got over it though, didn’t you? Talking about breastfeeding, making some changes in your diet can help you produce the required quantity of milk for your baby. Although there are no restrictions on what foods you can eat, eating certain food items known as galactagogues can help specifically to increase breast milk production. This is one of the oldest food ingredients used all over the world. Its origin is not known, but it dates so far back to ancient Egypt and is still in use till this day. Garlic contains a lot of nutritious values. It has vitamins, sulfur compounds, minerals, and amino acids. 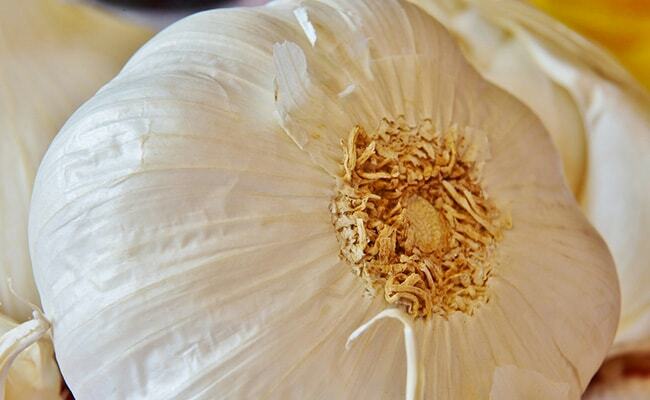 The health benefits and the strong odor of garlic can be associated to its sulfur content. And no, eating garlic will not change the taste of your breast milk. That notwithstanding, you may need to be observant to make sure your baby does not have any issues with garlic. Sometimes, mothers go through post-pregnancy anemia as a result of poor diet, intestinal disease, and peripartum blood loss. Post-pregnancy anemia can cause a low level of milk production. 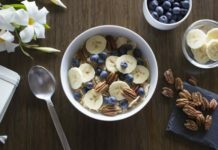 Eating oatmeal, which is a good source of iron, is a good way to arrest this health condition and boost your breast milk production. Oatmeal increases the red blood cell count in the blood, which causes an increase in breastmilk production. It is also a comfort food for many women; easy to make and increases relaxation. 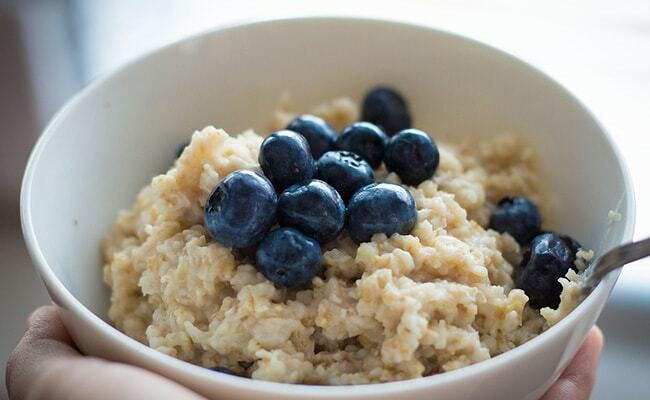 Oatmeal is also rich in antioxidants and fiber. 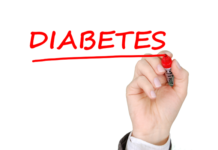 They can lower cholesterol level, improve blood circulation in the body, and have low-calorie count. 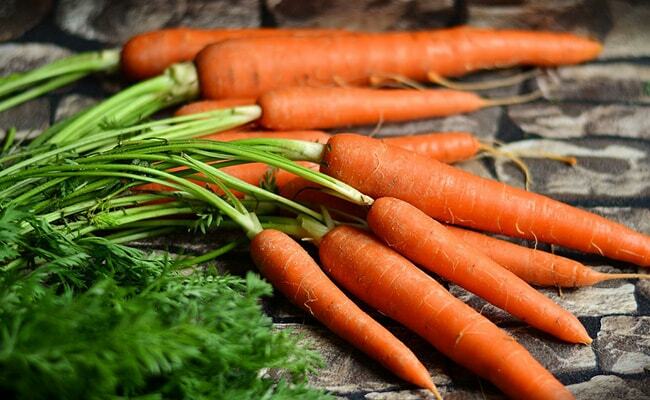 Carrots have lactation promotion properties that can help you boost your breastmilk production during lactation. Taking it regularly may cause a harmless change in the color of your baby’s skin or even trigger some allergies in your baby. Asides from that, there is nothing else to worry about. Carrots contain a large amount of beta-carotene, a source of vitamin A which can help you and your baby in a lot of ways. 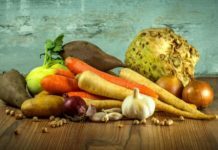 Vitamin A is good for the eye, boosts the immune system, lowers the risk of cancer, reduces acne, promotes strong bones, healthy growth, and reproduction. 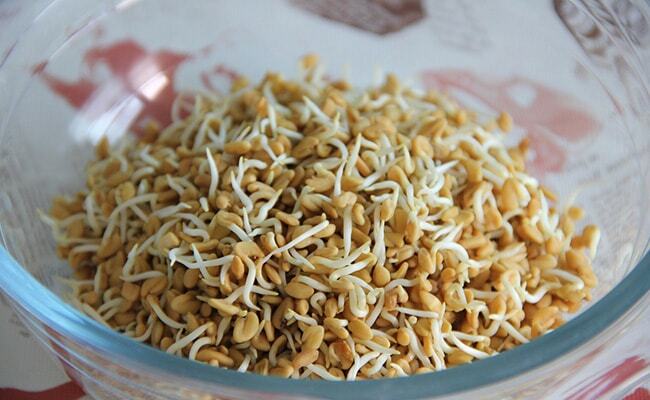 Consuming a good quantity of fenugreek seeds can lead to the stimulation of lactation glands in women. According to scientific research, it’s been proven that fenugreek functions as a galactagogue. So, if you have a problem with breastfeeding your baby, then you can opt for fenugreek seeds or supplements. You should only take fenugreek after you’ve had your baby as taking it during pregnancy can have adverse effects on you. There is more to breastfeeding a baby than the eyes meet. One of the struggles is to actually get yourself to do that, which is why a lot of women use breast pumps. 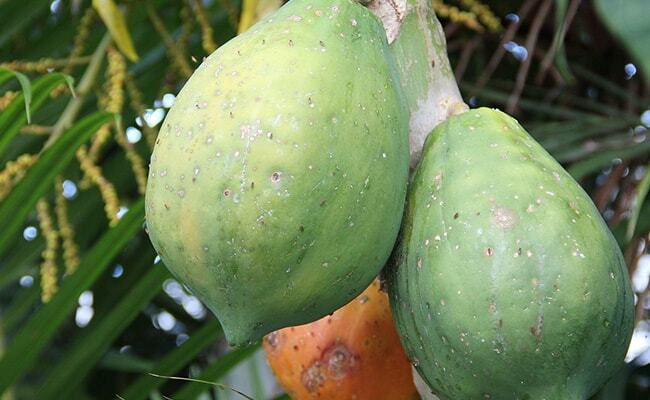 Taking unripe papaya can help you relax because of its natural sedative properties. It can also boost your breast milk production. Papaya is a low-calorie fruit, a rich source of vitamin C, and a good source of potassium. It is also helpful in preventing constipation seeing as it contains a good amount of soluble dietary fiber. 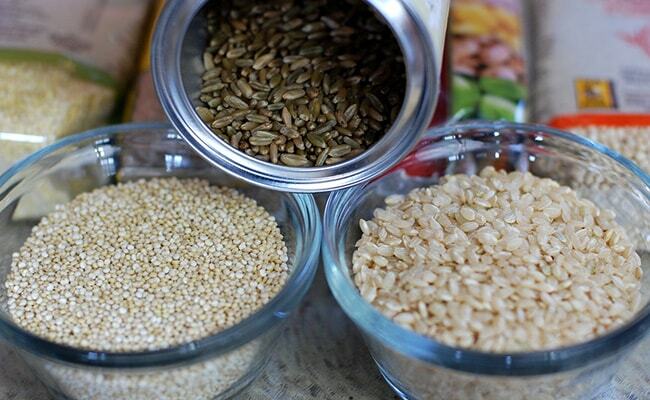 Another food you can eat if you want to boost your breast milk supply is barley. This herb has been around for a really long time and has been used as a galactagogue since time immemorial. 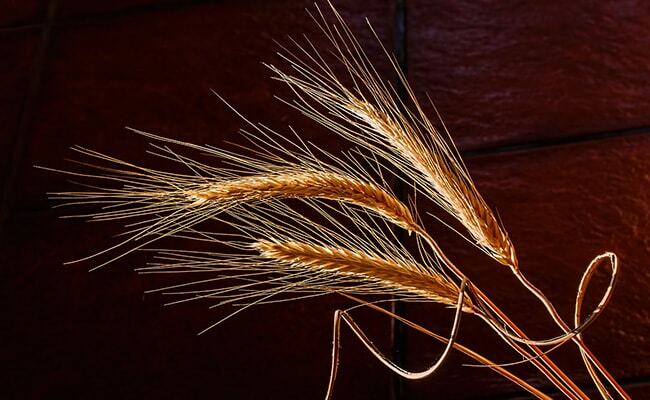 Barley contains a type of polysaccharide known as beta-glucan. This polysaccharide is known to increase the production of prolactin in the body, thereby increasing breastmilk production. Water is nature’s gift to us. It can fix a whole lot of things including low breast milk production. It is one of the basics of survival, and you need quite a lot of it for you and your baby. Drink at least 8 cups of water per day to keep up with regular body functions. 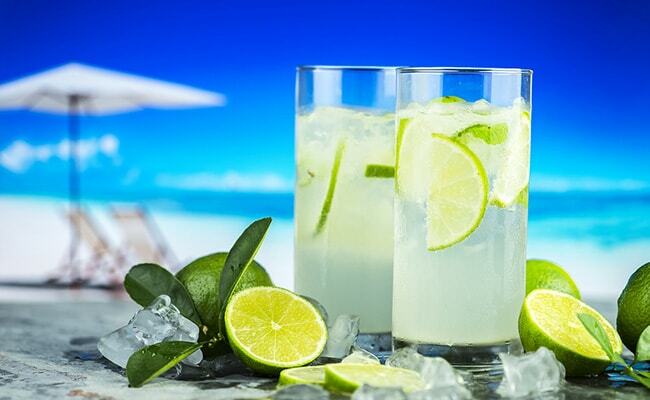 In addition to drinking water, you can spice things up with other forms of drinks. 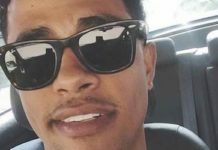 Alcohol is a bad idea at this time, not until your baby is at least 3 months old. Infused water, herbal tea, almond milk, fruit juice, vegetable juice, and seltzer are some of the beverages that can help boost your breast milk production. Do you know that brown unprocessed rice has hormone stimulants that can boost lactation? It works in a chain reaction kind of manner. Brown rice causes the release of serotonin level in the brain, which in turn causes the release of prolactin; and prolactin is a key hormone in lactation. Apricots have certain chemicals that can balance out hormonal levels in your body. 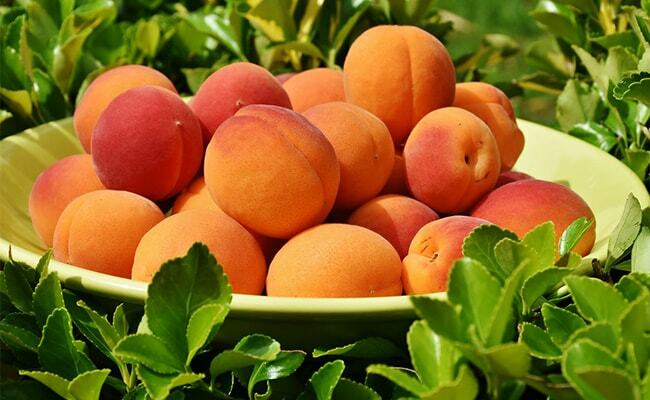 A lot of women who suffer from hormonal imbalance during and after pregnancy use apricot to fix such issues. Also, apricots are high in vitamin A, C, potassium, and calcium. In other words, apricot can help to enhance you and your baby’s vision, keep your immune system in check, ensure your digestion is in order, and help to reduce bad cholesterol in the body. In addition to all that, apricots can help the body get rid of toxins and is good for your blood and skin. 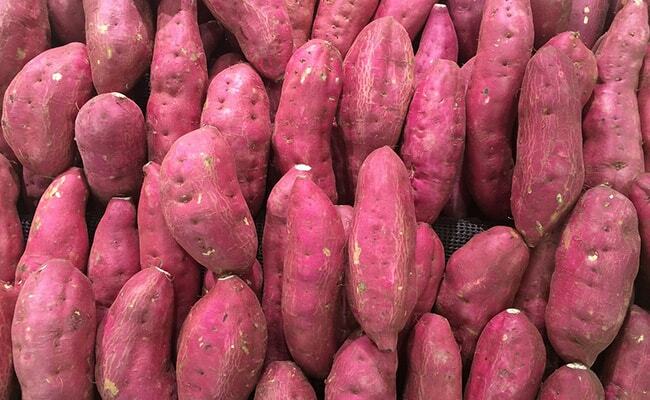 Sweet potatoes are one of the most nutritious and delicious foods on earth. Packed with a whole lot of nutrients, sweet potatoes can have you filled up faster than most foods, and reduce hunger for long. Its ability to boost breast milk production is as a result of its beta carotene content. It also contains other nutrients like magnesium which is also good in promoting breast milk production, vitamin C, and B complex vitamins. This may be too much to ask for, but it’s worth it eventually. Breastfeeding your baby is not only healthy but a means of building a lasting and rare kind of bond. The type that only exists between mother and child.